El Niño is at it again, gracing us with seventy-degree weather in March! This sudden strike of amazing temperatures and sunshine has many people thinking about spring, and who can blame them? 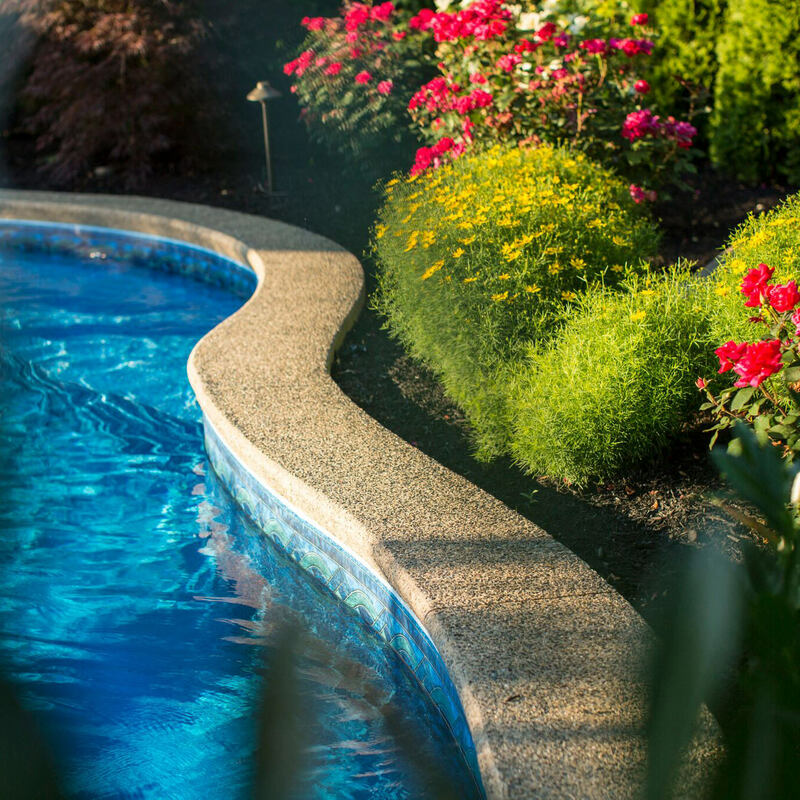 While it might not yet be time to open up the swimming pool for the season, we can take this time to think about keeping your poolside and backyard looking beautiful and well organized when it comes to the warmer weather and outdoor fun. Once the pool party is over for the day, where do you put all the pool floaties, games and goodies? I know what you’re thinking…you just invested in a swimming pool, you don’t understand investing in a pool house because it won’t help correct your backstroke or make your cannonball splash bigger. While that may be true, a pool house is not only used as a clever space to store pool gear, but as a place to relax and entertain, all while keeping the party outdoors. Having a pool house close to the water saves your home from trails of wet footprints when the kids need to change their clothes or when they need a snack or drink! If you choose to invest in the function of this pool house by adding a bathroom, there is really no need for anyone to have to enter your home during your annual summer splash-a-thon until they are dry! Centralizing the necessities and facilities will prove to be worth the investment in saved time, energy and allowing for more fun than worry! What about when summer is over? 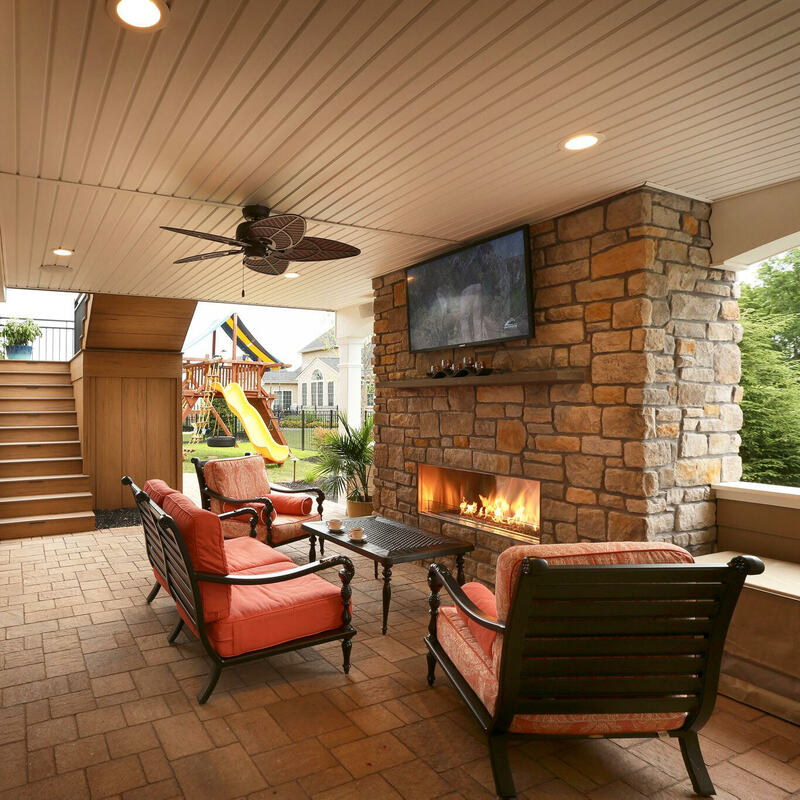 When the seasons change, you can use the pool house for a fun fall hangout or you can utilize this space to store all of your poolside furniture. A dry under deck storage space can serve several purposes, you just need to hone in on how you want it to function for your property. This dry space is cleverly hidden under your deck, utilizing the two birds/one stone theory. An under deck space in its simplest form is a great space for storage. After all, a swimming pool isn’t complete without a bunch of toys and accessories like snorkels, loungers, noodles..etc. Storage space close in proximity to the pool is very convenient. Having a lockable cabinet under the deck is a smart place to keep your pool cleaning and testing equipment, as well as a safe place to store the pool chemicals. You can rest a little easier knowing that these chemicals are not stored in the house and are stored behind lock and key. If your backyard pool area doesn’t have the room for a pool house and doesn’t have a deck for dry storage, you are not out of luck…a poolside shed could just be the answer! When you think of a shed, do you think of a place where the lawn mower and rusty garden tools are kept or the scary place you never dare enter when you were a kid? In actuality, sheds can be a price effective storage solution around your swimming pool and have come a long way in the aesthetics department. Poolside sheds have all the storage function that you need, is compact by comparison and can be modeled to fit right in with the look of the rest of the property. 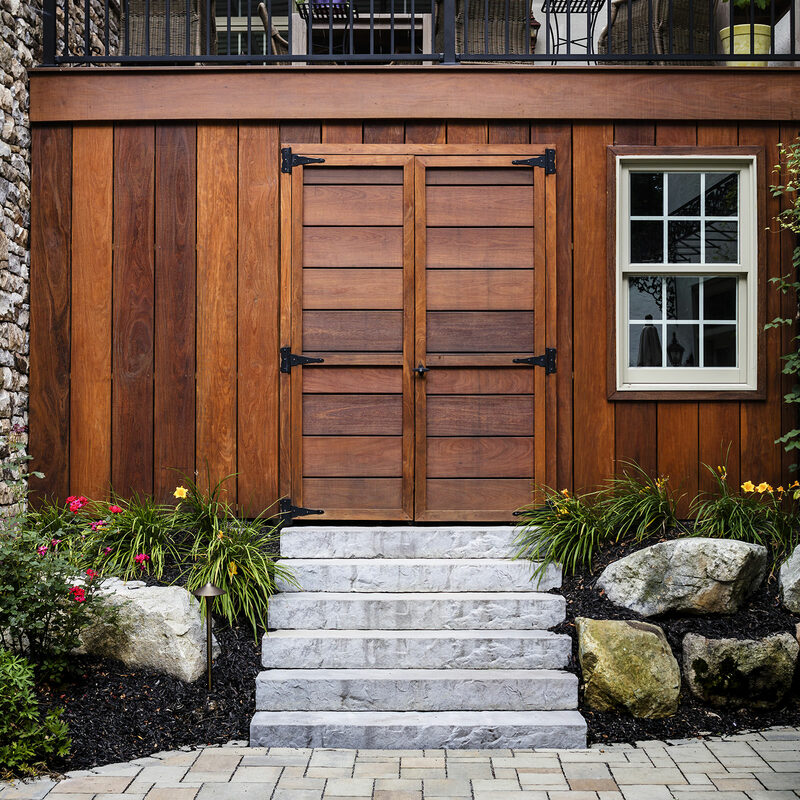 Proper design, layout and construction is best left to the professionals, so be sure to contact your landscape designer when you are ready to address your storage concerns and move forwards with the proper solutions. MasterPLAN Landscape Design is ready to guide you in the right direction with our design vision, project management and construction skills. 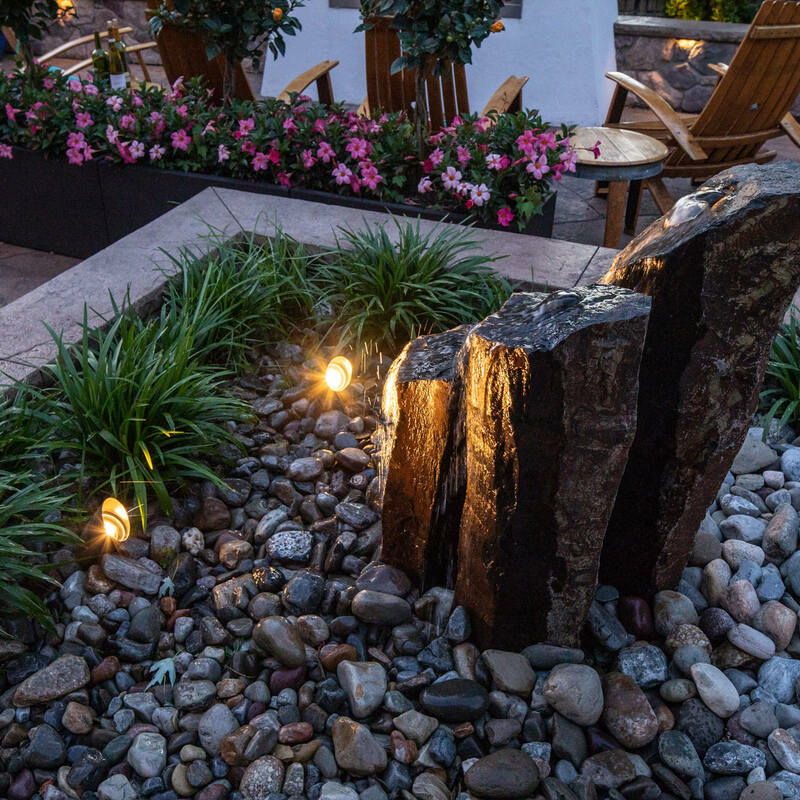 Being able to turn your outdoor dreams into a reality is our passion and it shows through every step of the way. Our exclusive “8 Steps to the Perfect Backyard” system greatly simplifies the backyard transformation process. We handle all aspects of the project, so you don’t have to! The biggest concern you will have is what to cook on the grill first in your new backyard retreat! 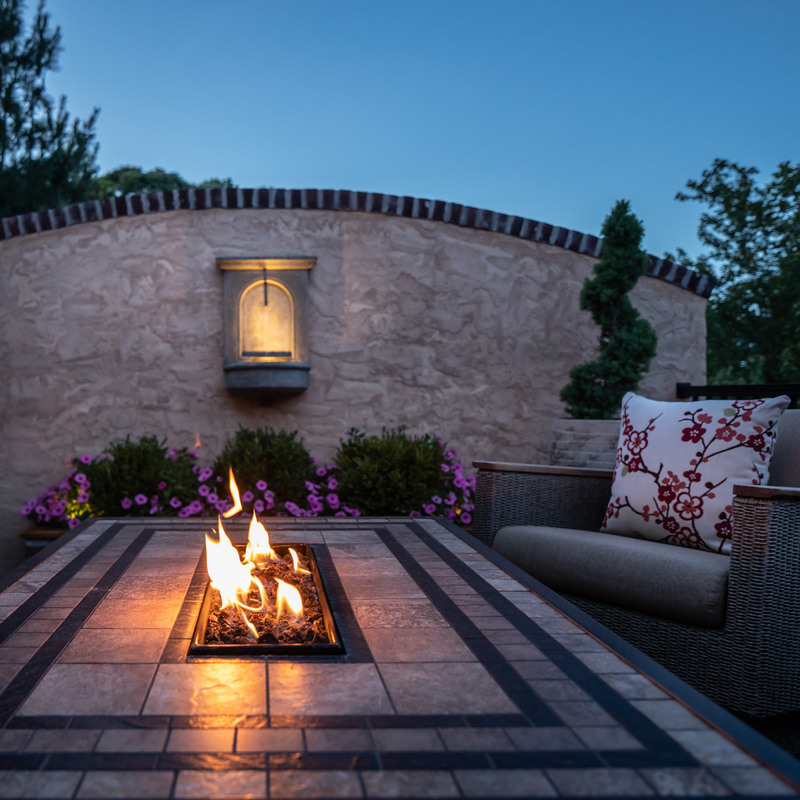 Reach out to us at MasterPLAN when you are ready to talk about the full potential for your backyard. When you are ready, we are ready!